JingCheng is a famous brand in phone repair industry. with the High honor as WL, MIJING, ShenCheng..etc. 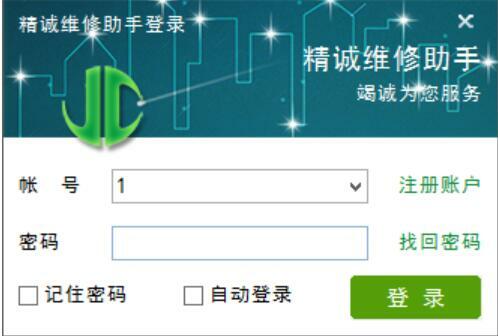 Nandrepair is the first agent seller of the JC product. 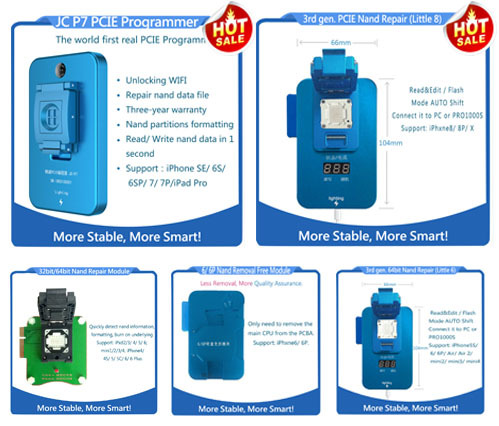 here you can find All JC series machines, such as JC PRO1000s icloud unlock, JC PCIE Nand Flash IC programmer, JC P7 PCIE, or JC PCIE-8 Test Fixture...( If you need get more product informations, please check it on our official store). There are so many items, now the problems is coming, How to use or how to install JC Nand Programmer's Software? 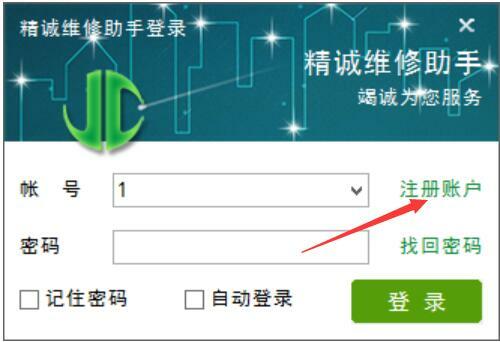 in this articles, we will introduce Some of the most basic methods of operation, For example, Where to download JC programmer software, How to install the JC Repair Assistant? or the registration and Login ways. just enjoy it. Decompression software compression package to D disk. 1. In login screen, click on the [Registrer] into the registration page. 2. In the following interface, fill in the corresponding information item by item, and then click [Get]. 3. Fill the verification code into the corresponding box, and then click [Register] to finish. 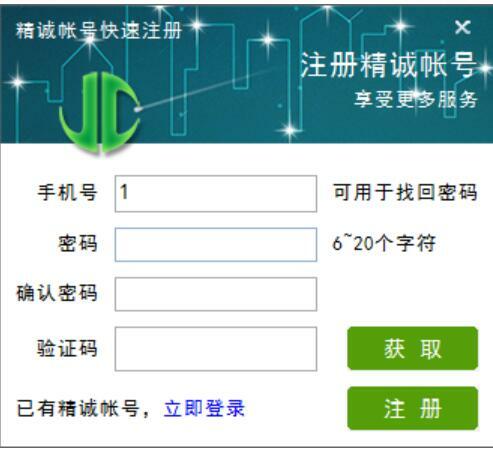 In the interface above, enter the registered account number and password, click on [ login], and the following interface occurs. -JC-P7 PCIE NAND Test Fixture JC P7 pcie programmer.